Get the final expansion now! The multiverse quakes in the face of a terrible cosmic event. From infernal catastrophes, to the shattering of timelines, cracks and splinters run ragged to the furthest corners of reality. 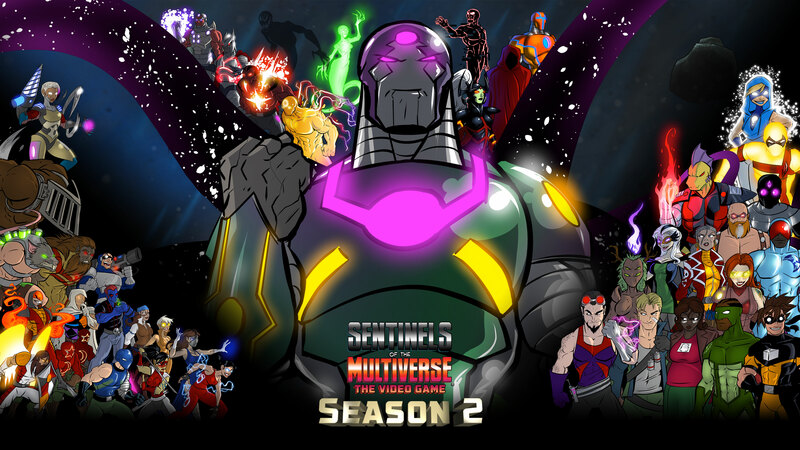 Click to download the the Season 2 wallpaper! Read more about the new expansion here. 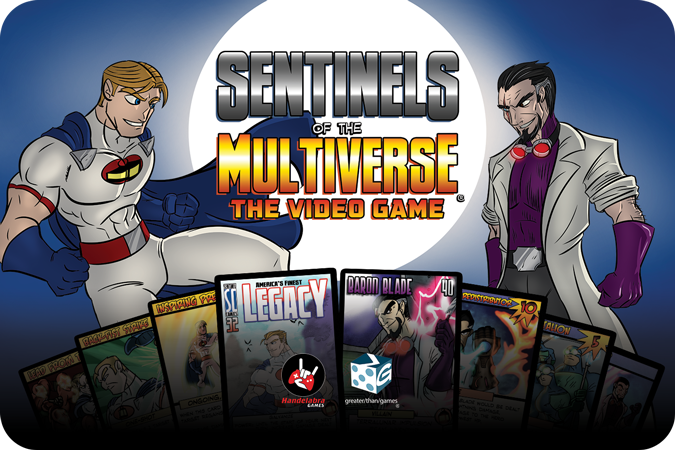 Get the core game to start saving the Multiverse!